Join us for the FUNARI Trunk Show! FUNARI is a women's fashion-forward athleisure​ apparel brand for the fitness enthusiast! Inspired by the city streets, the collection is edgy, practical and made from breathable fabrics that feel like a second skin. The collection has incorporated innovation and technology with laser-cut vents for breathability, mesh panels, and a unique fabric that reflects light & glows in the dark to protect you at night. Members, Residents and Guests are welcome to attend. 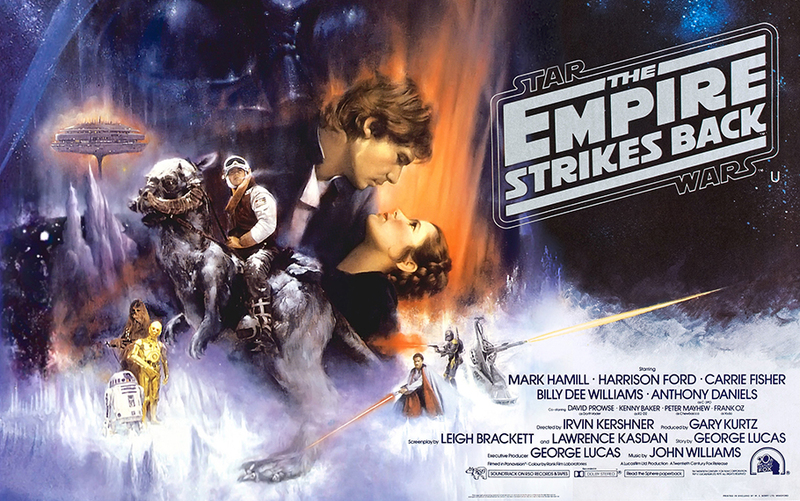 As always, we'll be providing freshly-popped popcorn and bottled water. Feel free to bring your own snacks, beverages & chairs. Also, The Squeeze will be holding their Happy Hour until 10:30PM. 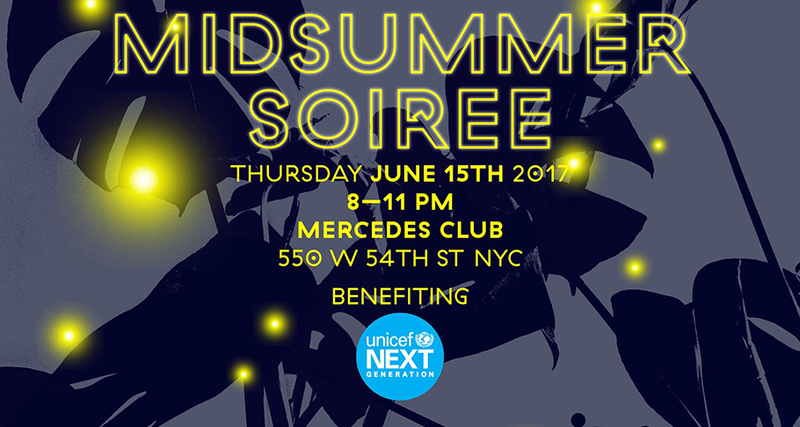 Mercedes Club and UNICEF invite you to the Midsummer Soiree in the city! Bring your friends and join us at sunset at Mercedes Club's rooftop for a whimsical, Midsummer Night-inspired evening with an exciting line up of live music, dancing, cocktails, silent auctions and more. All proceeds for our event go to supporting UNICEF's critical lifesaving efforts for the children facing acute malnutrition in South Sudan. 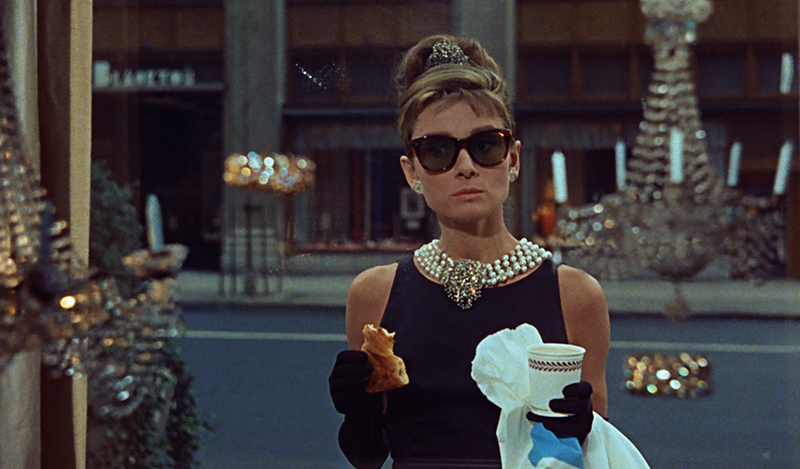 Attire: Cocktail attire, white encouraged. This is a private event. Members, Residents & Non-Members can register and purchase tickets at the link below. 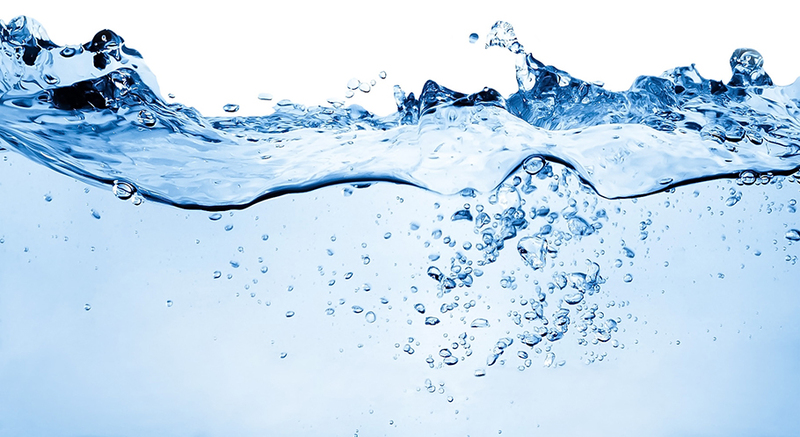 PLEASE NOTE: The outdoor pool will be closing at 6pm for event setup on 6/15. THIS EVENT IS CURRENTLY BEING RESCHEDULED DUE TO WEATHER CONDITIONS. We'll keep you posted! 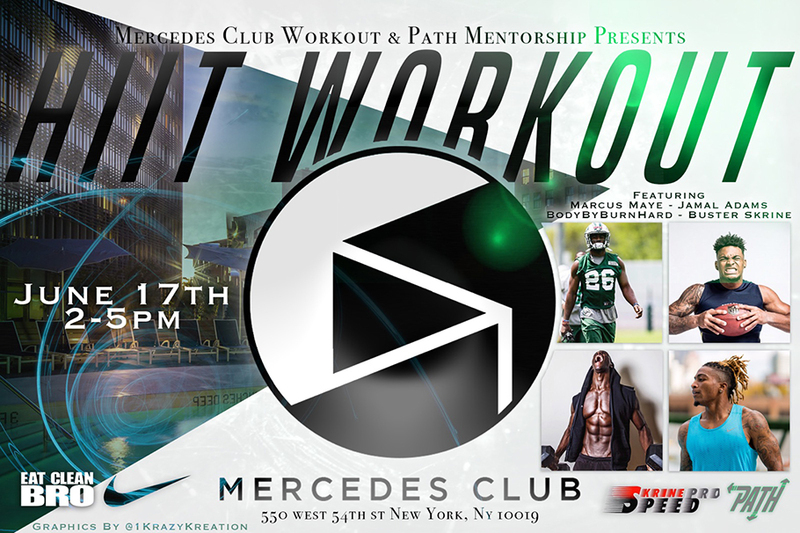 Join Buster Skrine, Marcus Maye and Jamal Adams of the New York Jets, along with leading NYC fitness influencers for a workout event second to none! Train with the pros and support a great cause, the PATH Mentorship Foundation. This is a private event with complimentary spaces available to Mercedes Club Members ONLY. Spots are limited & RSVP's are required. 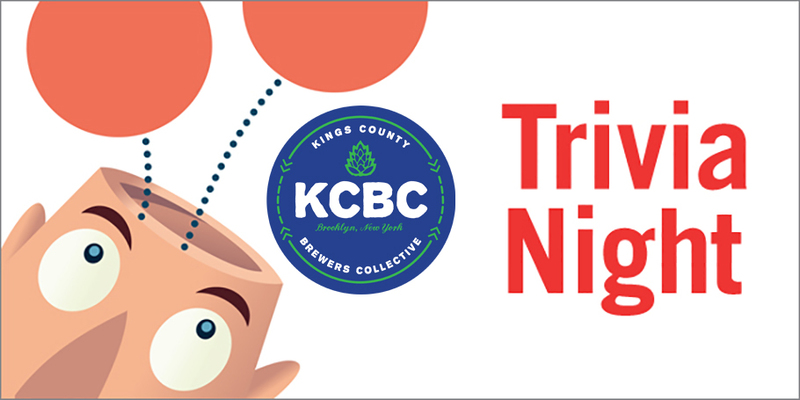 Join us for a fun-filled evening of team trivia and Kings County Beer! Prizes include spa treatments, PT sessions, guest passes & more. Members, Residents and their guests are welcome to attend. Tickets are $15 for Members & Residents, $20 for Guests. To register and coordinate payment, message us at the link below. Mindful living made easy. 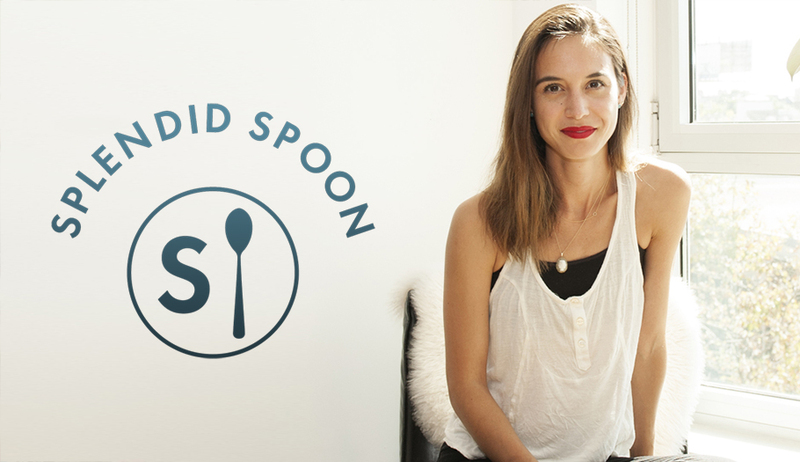 Join Nicole Centeno, Founder & CEO of Splendid Spoon, as she shares mindful hacks to stay centered, grounded, and focused. Learn the art of mindful eating, enjoy Splendid Spoon soups, and leave with a revelatory new way to approach your every day. This is a complimentary event for Members & Residents. RSVP's required. Message us at the link below to register. 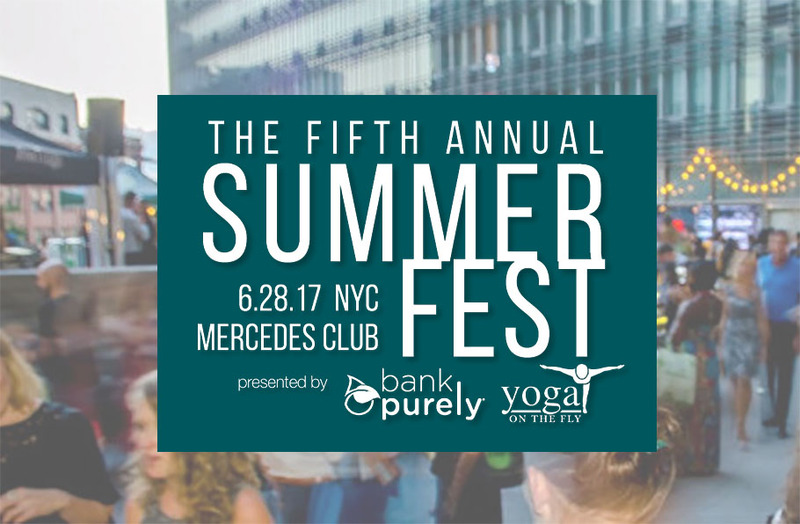 SummerFest​ is the premier wellness event of the Summer for NYC's fitness & wellness leaders and influencers. It is both a wellness expo, showcasing the latest innovative products & services in the FitTech Center, Organic Market and Recovery Pavilion, and is the most exclusive networking event for NYC's wellness leaders, entrepreneurs & influencers. SummerFest is FREE for Mercedes Club Members and Mercedes House Residents! Non-Members and Guests, click below to register and use code MercedesGuest for 50% off! PLEASE NOTE: The outdoor pool will be closed for the entirety of the day on 6/28. Summer is here! Dink Yourself Thin! Read the article. Mercedes Club will once again host The Journey NYFW Event! This year's featured designers will be showcasing their upcoming lines at two popup shops, located at 28 W 38th St. Stop by to preview the brands and enter for a chance to win a helicopter ride on NYON AIR.